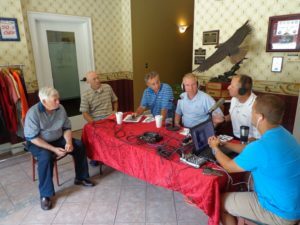 GOLFERS ON GOLF RADIO goes live at Tidewater Golf Club in Myrtle Beach South Carolina in 2016. The Gog Blog Part of Golfers on Golf Radio AM 750 by Rory Spears. Follow Rory on Twitter @GogBlogGuy, Linkedin and Facebook. The South Carolina Golf Panel has released it’s annual list of the best golf courses in the Grand Stand Area and in South Carolina. Tidewater Golf Club in Myrtle Beach is ranked #3 in the Grand Strand area and number 27 in the state of South Carolina. On the public rankings side of South Carolina, the ocean Course at Kiawah island came in at #1, with Sea Pines-Harbour Town Golf Course at #2. With all the golf courses in the Hilton Head Head Island area, the Charleston Area and the Myrtle Beach area of South Carolina, #27 is a solid finish for Tidewater. 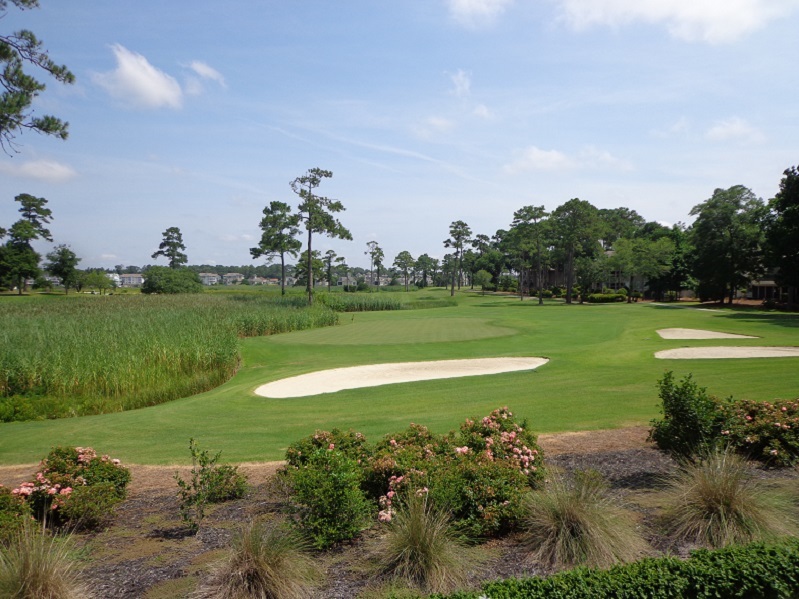 That beat out courses like the Davis Love III designed Atlantic Dunes at the Sea Pines Resort. The Tidewater course has thee holes that have Atlantic Ocean Views. IF YOUR PLAYING GOLF in the Myrtle Beach Area, Tidewater Golf Club should be on your must play list. Golfers on Golf Radio-Chicago. For more information on Tidewater Golf Club please visit Tidewatergolf.com.